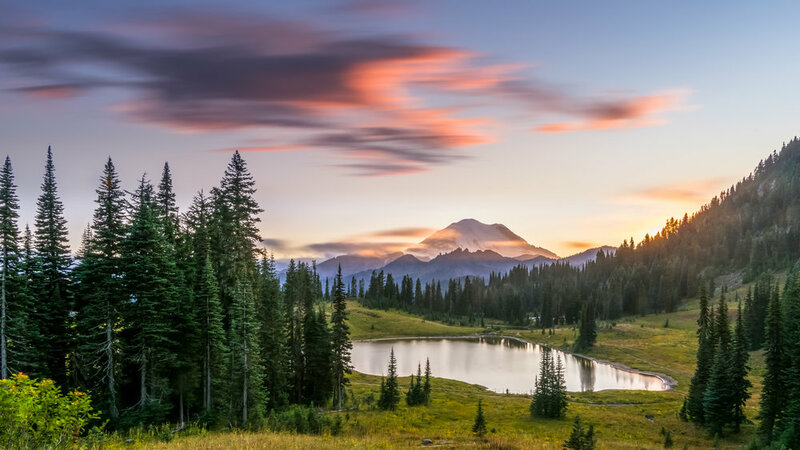 Chinook Capital Advisors provides expertise in business ownership transitions and liquidity events to small privately held businesses in the Pacific Northwest. Ed Kirk and John O’Dore are co-founders of Chinook Capital Advisors, a local leading M&A advisory firm serving the needs of Pacific Northwest business owners. QUALIFIED TEAM. Our team draws on relevant experience in corporate development, investment banking, tax compliance, and legal planning. We hold several credentials including Business Valuation and AM&AA certifications. Each of our clients experience the full benefits of our entire team, which enables us to meet tight deadlines and maintain momentum all the way through close. LOCAL FOCUS. We focus exclusively on privately-held and family owned businesses based in the Pacific Northwest. This is our home. We understand the region and offer a deep and well-established network of local investors and professionals to serve our clients. We take a long-term approach to building deep relationships with our clients. PROVEN RESULTS. We have over 50 years of experience and have completed over 100 transactions. We know what it takes to achieve a successful outcome. We hold your hand through each step - from the beginning to the end of the process. We take great pride in acting as your trusted advisor and are committed to representing your best interests before, during, and after the transaction. We feel very blessed that we chose to hire Chinook Capital Advisors. Only due to Chinook’s transactional experience coupled with their ‘never give up’ attitude, were we able to find the right strategic partner to help grow the business and close on a deal that we are very satisfied with. Chinook provided invaluable advice, expertise and partnership throughout the process,” stated Steve Morris and Susan Doyle, siblings and second-generation SeaWestern shareholders.